Rafael Nadal: How formidable is the king of clay in 2018? 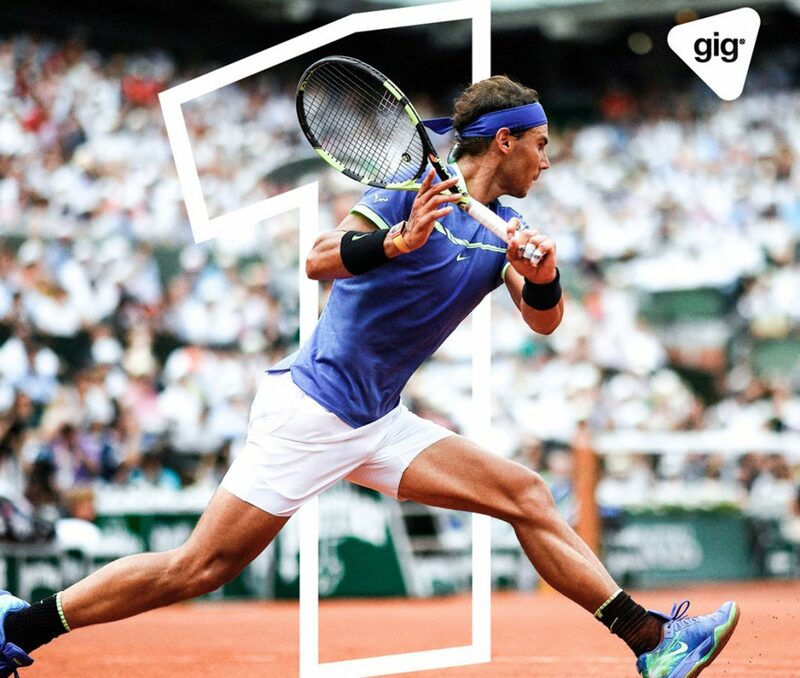 Rafael Nadal is back at number one and back on his favourite surface – Game Insight Group looks at whether the Spaniard will remain the king of clay in 2018. The fact that Rafael Nadal is the man to beat on clay might not come as a huge surprise, but how formidable will the Spaniard be this year compared to his previous best? After making his comeback from injury in the Davis Cup last week, Nadal will this week begin another clay-court season by attempting to win a remarkable 11th Monte Carlo title. “I feel good, I’m practising well and I think I am playing with the right intensity,” the world number one said at the weekend. Elo ratings suggest Nadal has regained his place as the leading man heading into the clay-court season for the first time in four years, but that he is some way short of his peak level going into the 2014 Monte Carlo event. EXPLAINER: How do Elo Ratings work? An alternative to more traditional rankings, Elo ratings take into account all of a player’s matches but can weigh those on a specific surface more heavily, as our clay ratings do. They suggest that the 2018 version of Nadal, heading onto the red dirt, charts only 11th out of the 14 years since he began his dominance on the surface. Nadal first took charge on the clay in 2005, sweeping unbeaten through Monte Carlo, Barcelona, Rome and the French Open as a teenager. By the time he raised the Coupe des Mousquetaires trophy aloft in 2017, the now 31-year-old Spaniard had won 10 times each in Monte Carlo, Barcelona and Roland Garros. According to Elo ratings, 2018 will mark the first time Nadal has begun his clay-court season as the leading man on the surface since 2014, when he reached his peak pre-Monte Carlo rating of +2468. Novak Djokovic’s unprecedented dominance across all surfaces then took effect as he overhauled the Spaniard to head the Elo clay-court standings from 2015 to 2017, peaking at +2493 in 2016 – a level Nadal has never reached. Injuries have since blighted many of the leading men, not least Nadal himself, but last year’s Paris victory restored an aura of invincibility on clay that had begun to slip away from the Spaniard. It did not haul him back to the heights of his golden period from 2009 to 2014, however, and his current Elo Rating of +2287 places the 2018 version of Nadal only 11th among the last 14 years. He remains the favourite on a surface he has taken ownership of for more than a decade, but expectations might just be a touch lower this time around. “I come here every year with the same passion, the same motivation to play my best and to give me chances to get the best results possible,” Nadal said in Monte Carlo.